E-CO Electric & Hybrid Drive Company is the Spin-Off of Politecnico di Milano focused on Hybrid and Electric vehicles transformation, for the diffusion of a real sustainable mobility. Design, development and integration of hybrid and electric powertrains with low or null environmental impact are E-CO’s main activities. 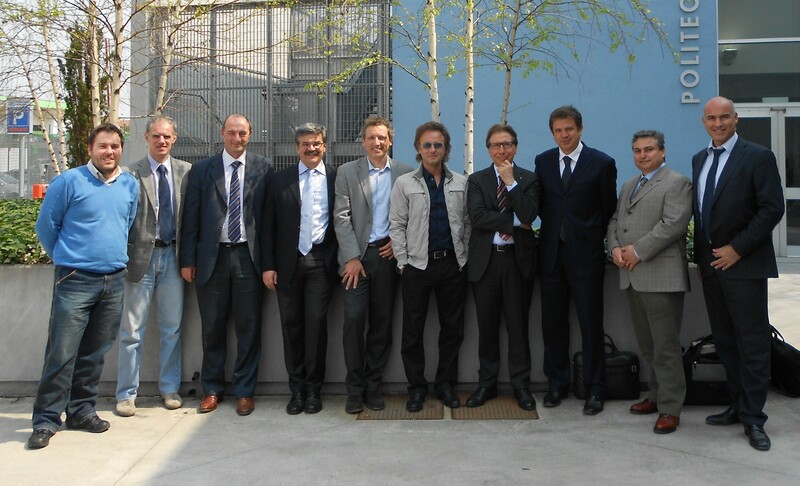 E-CO employs a group of qualified researchers coming from Politecnico di Milano and from the R&D division in Mecaprom. Sales and Business Development are conducted by Ireth.